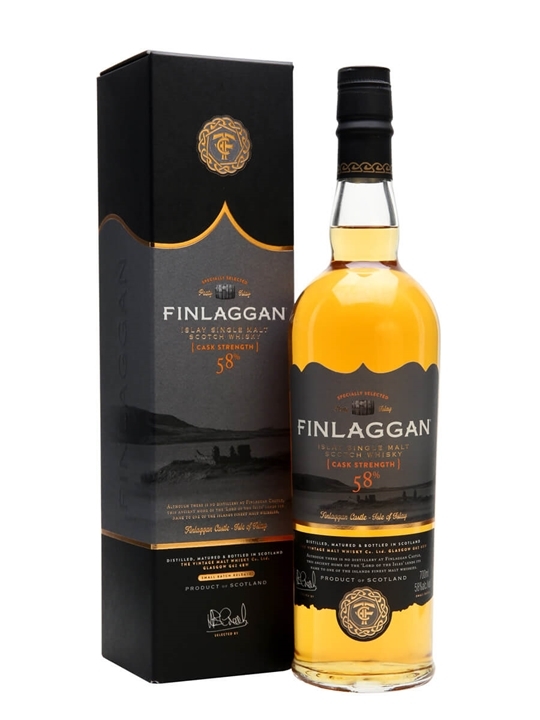 Finlaggan is a mystery malt and the identity of the producing distillery is, as you’d expect, jealously guarded by the brand owners, The Vintage Malt Whisky Company. Summary: 70cl / 40% – An Islay single malt whisky from a secret unnamed distillery. Reasonably priced and nicely peaty. Summary: 70cl / 40% – A mystery Islay single malt from an unnamed distillery, purported by many to be Lagavulin, which somehow seems a little unlikely to us. That said, this is a terrific dram for the money and likely to appeal to frugal peatheads. Summary: Sweetness: 1/10 Peatiness: 9/10 Availability: 3/10 Colour: Very pale straw with lemony-yellow highlights. Nose: Full & pungent with an earthy smokiness & fresh hints of ozone. Flavour : Dry, smoky & fresh, clean & big-bodied. Finish : Long & smooth with a smoky-burnt oakiness & a very slight edge of richness. 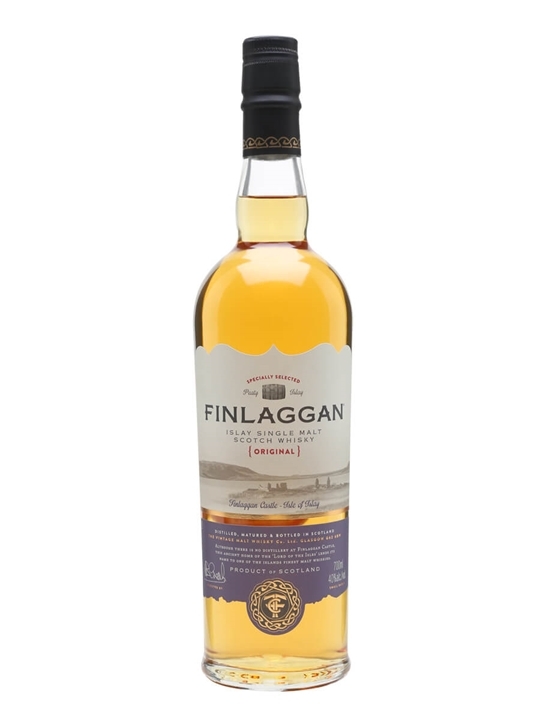 Finlaggan is very much the SECRET Islay, as the name of the distillery from which it comes is a closely guarded secret and known to only a select few. Only those who have sampled Islay malts over a long period and who are familiar with the subtle differences of nose and taste, could begin to guess at the pedigree of this true son of Islay. The Island of Islay lies in the stormy waters of the Atlantic Ocean just off the West coast of Scotland. Many centuries ago,the Lord of the Isles ruled Scotland from the stronghold of Finlaggan Castle on Islay, but today it is malt whisky that legends are made of. There are eight malt distilleries on Islay, all are excellent but with many different flavours. 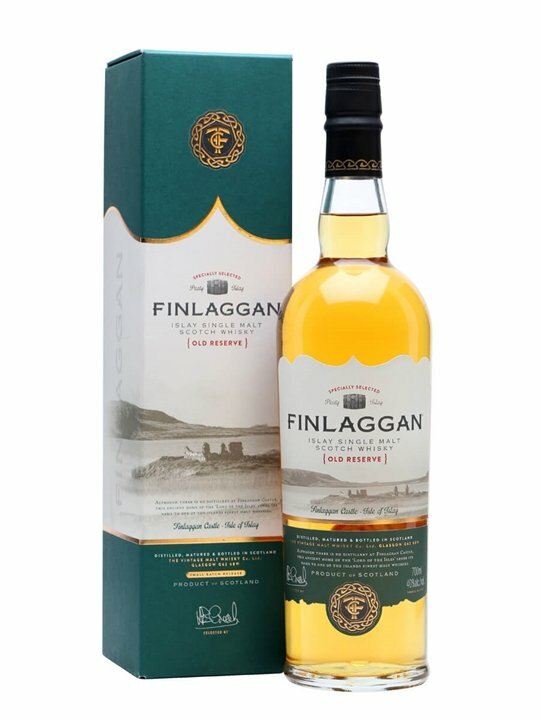 Summary: Finlaggan – Sherry Cask Finish Islay single malt. Distilled, Matured & Bottled in Scotland. Small batch release. 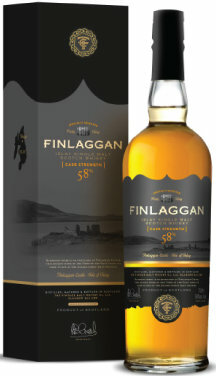 Although there is no Distillery at Finlaggan Castle, this ancient home of the Lord Of The Isles lends its name to one of the islands finest malt whiskies. From Finlaggan, Isle of Islay. 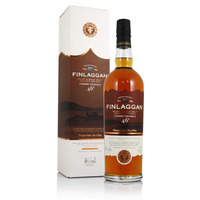 Bottler: The Vintage Malt Whisky Co.
Summary: 70cl / 58% – A mystery Islay single malt bottled at a hefty 58% by Finlaggan's owners the Vintage Malt Whisky Co. We don't know what this is, but we have our suspicions and there's no mystery about what a bargain this is. 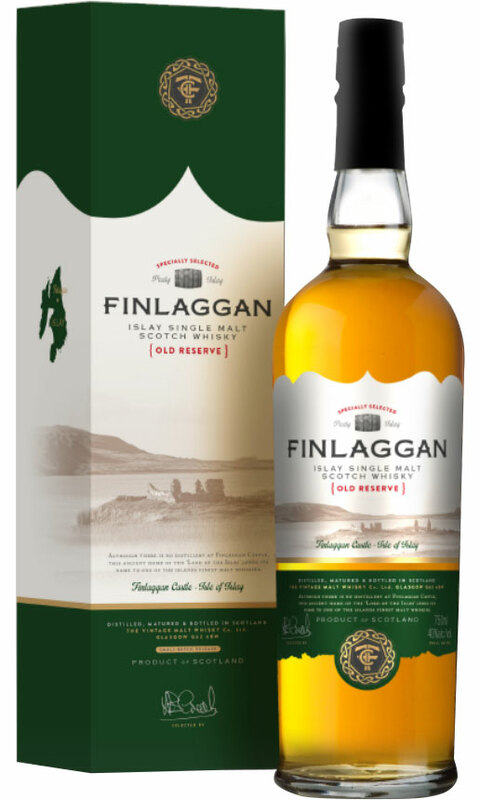 Summary: Finlaggan is very much the secret Islay, as the name of the distillery from which it comes is a closely guarded secret and known to only a select few. Only those who have sampled Islay malts over a long period and who are familiar with the subtle differences of nose and taste, could begin to guess at the pedigree of this true son of Islay. The Island of Islay lies in the stormy waters of the Atlantic Ocean just off the West coast of Scotland. Many centuries ago,the Lord of the Isles ruled Scotland from the stronghold of Finlaggan Castle on Islay, but today it is malt whisky that legends are made of. There are eight malt distilleries on Islay, all are excellent but with many different flavours.